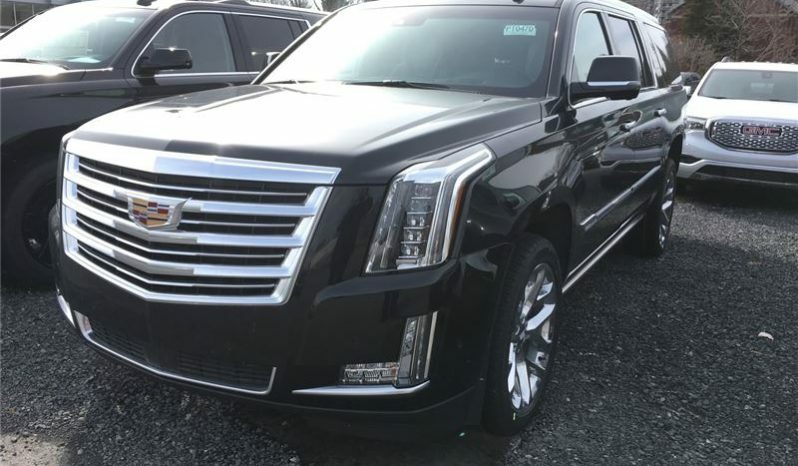 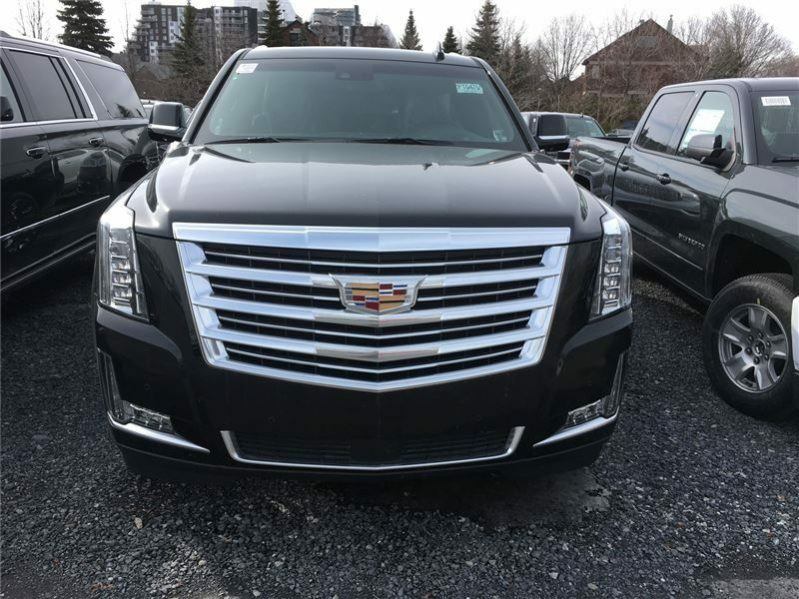 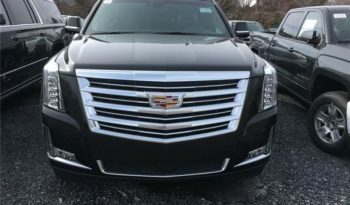 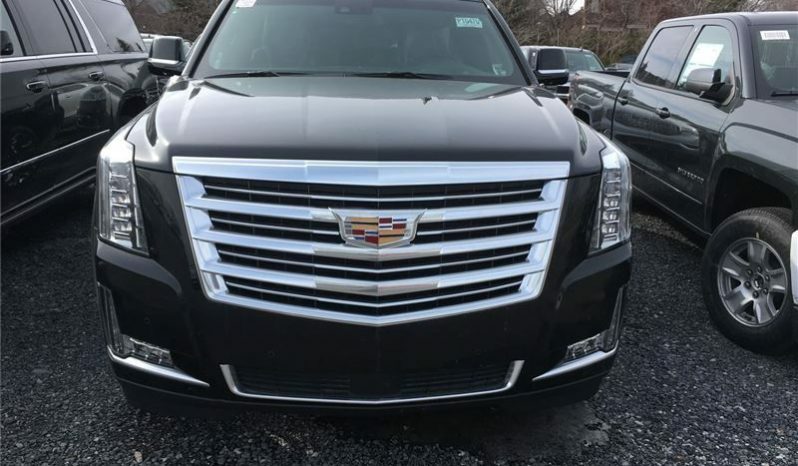 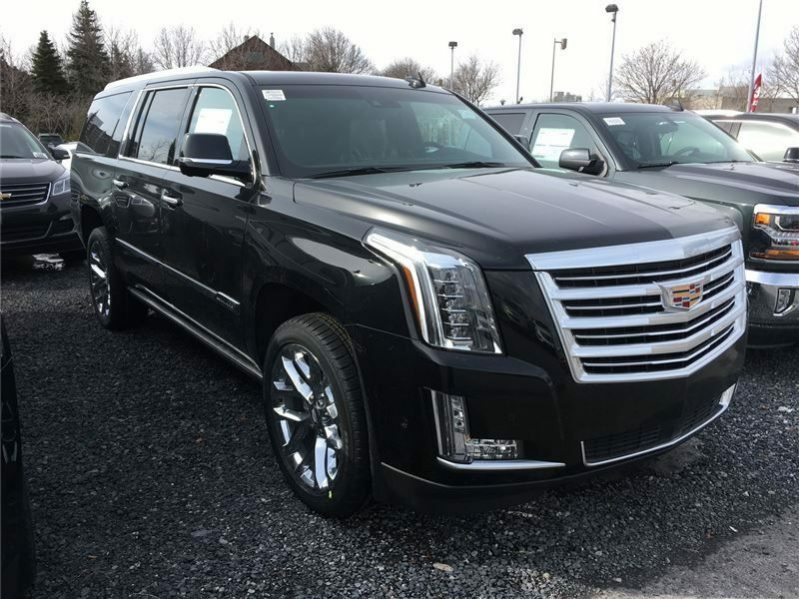 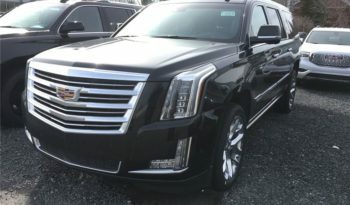 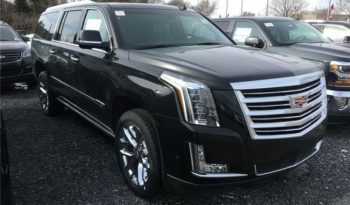 2017 New Cadillac Escalade Platinum Edition for sale in Australia. 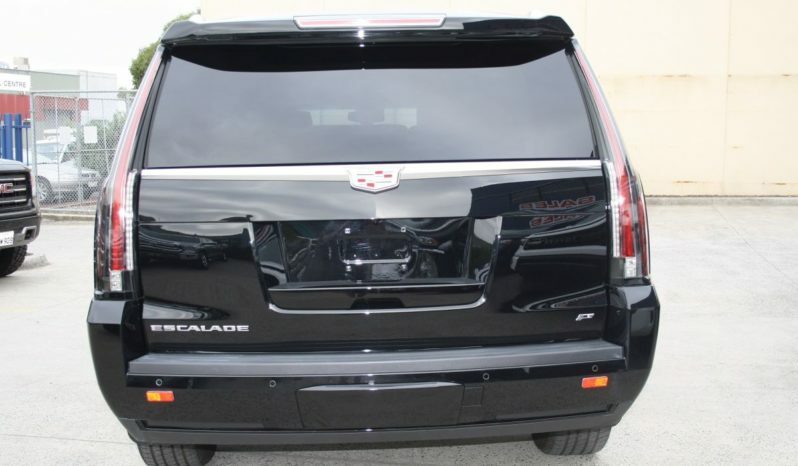 This is Cadillac’s flagship SUV in all its glory. 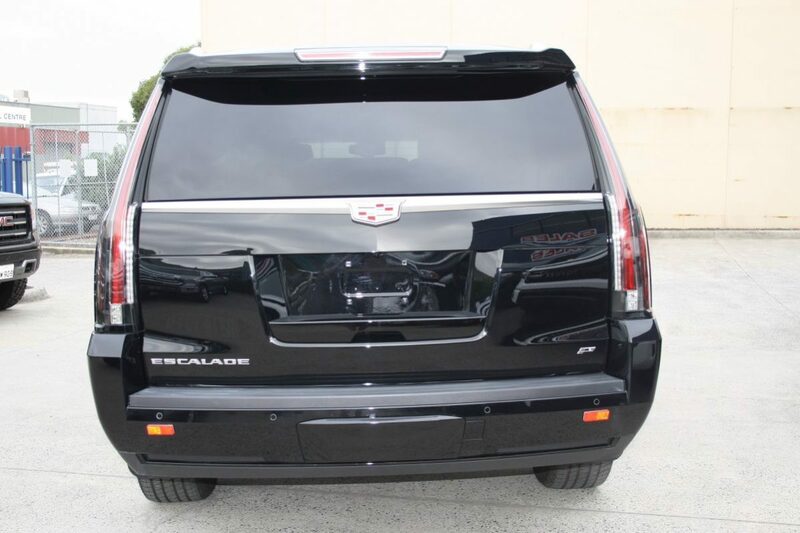 No stone has been left unturned in producing this vehicle. 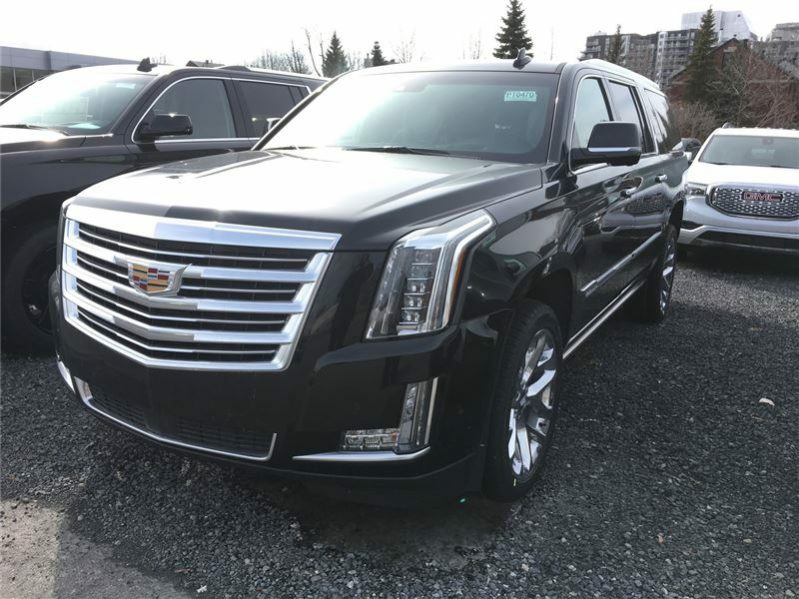 The 2017 Cadillac Escalade Platinum has added 2 new colours to the range. 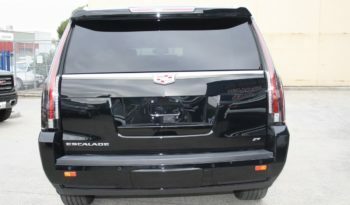 Plus power retractable side steps as standard in the Platinum Edition, and 2 new sets of 22 inch wheels available. 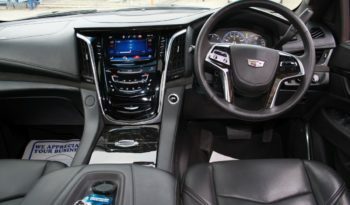 Also, add new custom driving features. 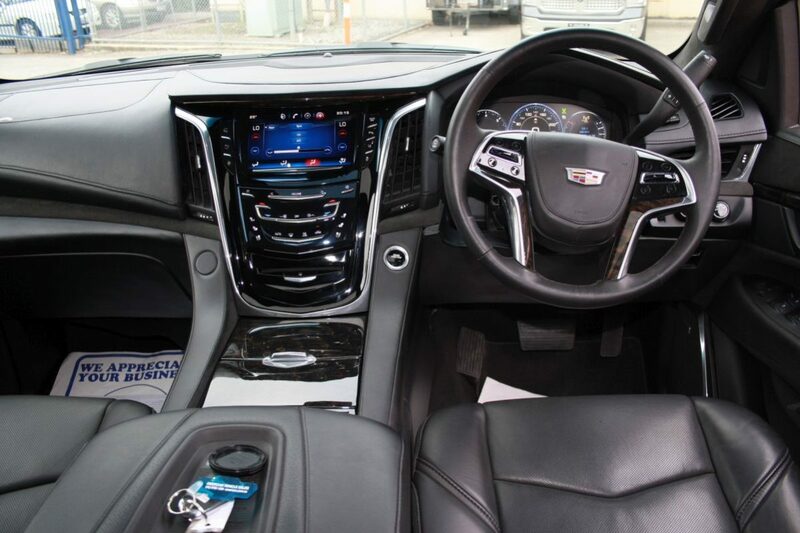 This allows drivers to change vehicle setting via the vehicle fob. Previous hard key buttons modified to soft touch buttons for driver alert and lane departure warning.